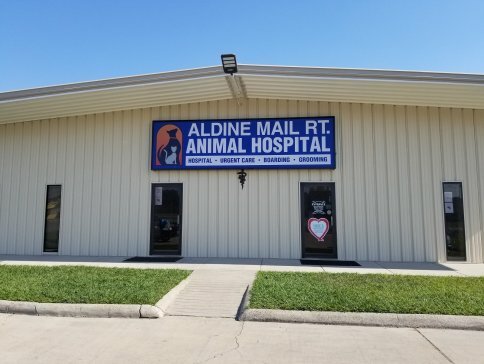 Aldine Mail Route Animal Hospital, we are very proud to serve Houston, TX and the surrounding areas with the highest quality veterinary services. It is our goal for patients (and their owners) to be satisfied when they leave our hospital. To do this, we strive to keep our hospital up to date with the newest technologies in veterinary medicine. We are always striving to improve our hospital by buying new equipment and investing in our staff! Our staff is always taking classes to continuously improve! We believe that our patients and their owners deserve the very best care every time they walk through our doors. Even though we enjoy helping animals, we are also here for you! Since we all own animals, we know how hard it can be. We know the challenges and the rewards. We understand the fear you feel when your pet is not feeling well. We also know that with the right care, your pet can live a happy, healthy life. We are here to help you give your pet the best life possible. Don’t hesitate to call us here at (281) 442-0290. We can schedule an appointment for you or answer any questions you may have! 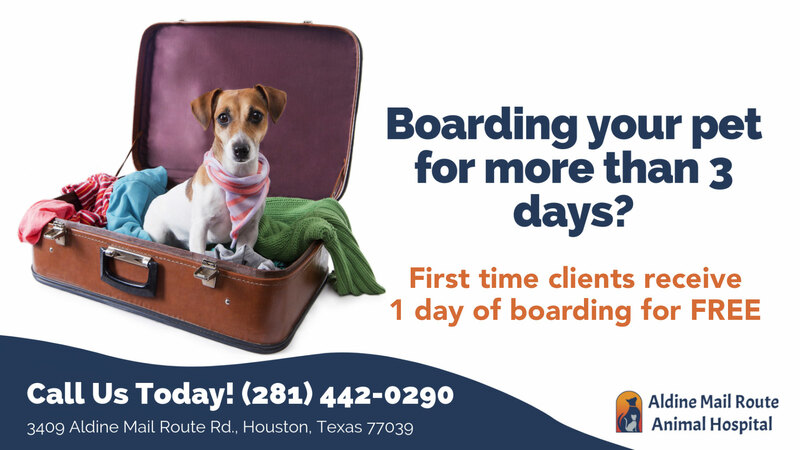 Puppy Wellness Packages in Houston!